At Harbour Women’s Health, we don’t just care for you – we care about you. We are dedicated to providing you the quality care you deserve. 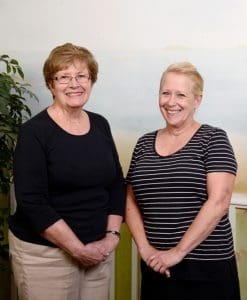 This dedication begins with your first interaction which is why our friendly office staff is trained and ready to help you whether you call, email or even contact us through this website. We are here for you. 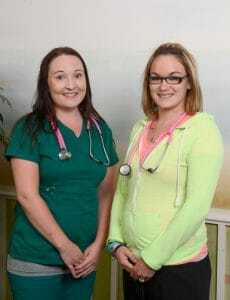 All of us at Harbour Women’s Health work as a team to ensure that you receive the best possible care and service. 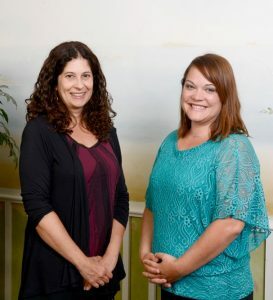 Our staff will happily work to answer your billing and health insurance questions and to schedule your appointments. Our clinical staff is available to help you with medical questions or concerns. At Harbour Women’s Health, you can rest assured that our staff will work diligently to make sure your needs are met.